Are you suffering from unproductive days and want to turn things around and not get fired? Those unproductive hours adding up and costing your business? Well here’s the bad news, if you keep this up, you’re going to be fired or your business will sink. But here’s the good news, you can turn it around as well. This short post’s aim is to guide you into the right direction to get started. I aim to help you start “compressing your time”, which basically means to get more work done per hour. Think of it like a car. 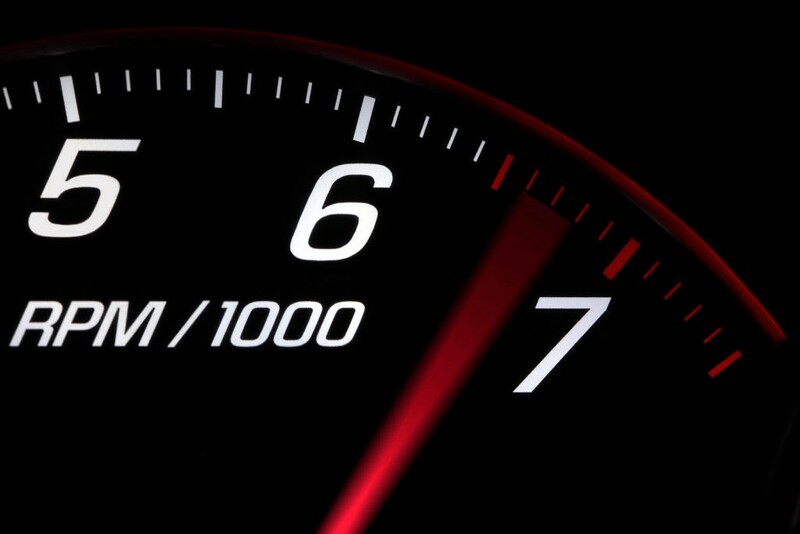 A car’s speed is measured by MPH (miles-per-hour). In the same way, you can think of how productive your by your WPH (work-per-hour). The higher your WPH, the more things you are getting done. So for the rest of this post I’m going to share with you a software tool and some strategies to best use it to help compress your time. Not only that though, I’m going to also give you the “why” behind the strategy so you know why a certain productivity strategy is effective, helping to build a deeper intuitive understanding of it. In order to stay productive and on top of my game, I have used Trello for the past 4 years now and it’s a very simple, yet very effective tool, when it comes to helping you compress your time. Best part is that it’s absolutely free to join. It allows you to create ‘Boards’ which are basically the board for your project or your organization. You can then invite users to that board for collaboration. It feels a lot like Google Drive where you can add users to your folders and documents. 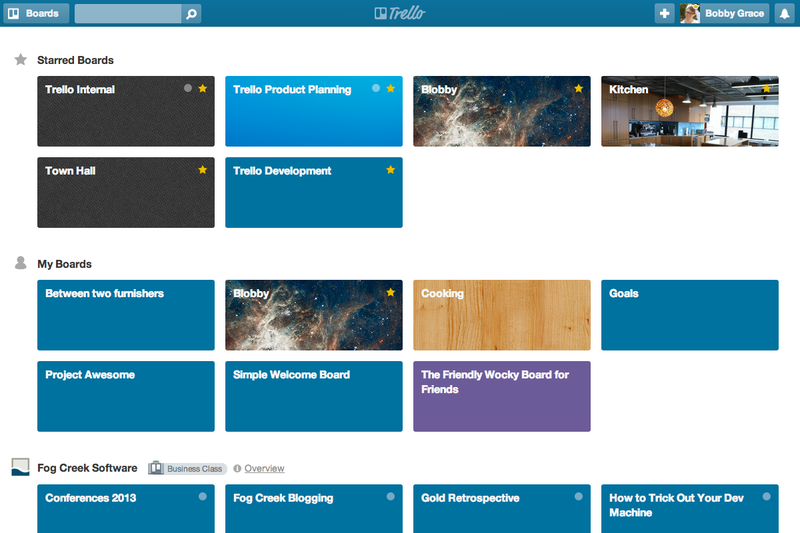 Within these boards, you can start to create Task Categories. For example, if you are following the Scrum method, you can have the categories be ‘to-do’, ‘doing’, and ‘done’. You can also just make the categories ‘marketing’, ‘product development’, etc. if you’d like to make usage of labels to indicate completion. Under these task categories, you can then add Cards which are basically tasks that need to get done. You can then further add a label, which is just a colored box, to this card to indicate whether or not that task is complete. You can also assign team members to certain cards to efficiently delegate out data. You can change the due date of the task which helps employees stay on task. You can also add a description to help clarify what the task requires in detail. Finally, you can attach links and files to the card. With how simple it is to add team members and the intuitive user experience of Trello, this is the software tool of choice for me. Let’s get into the strategies and the “why” behind them. So I’ve given you my software tool of choice, however, a weapon is only as good as its master, so now, I will share with you some ways to wield this tool effectively. When you wake up in the morning and have you not a clue what needs to get done, you’re going to be slow off the line. 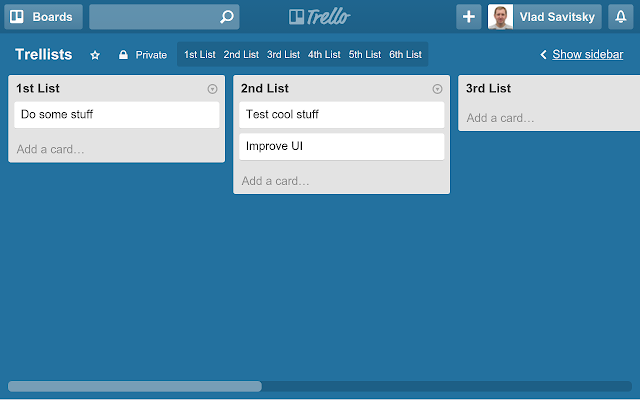 That’s where using Trello to plan beforehand can come into handy. So the reason why you’re so slow to get off the line in the first place is because there’s no urgency. There’s nothing to be urgent about if you don’t know what needs to get done, “you’ll get around to it”. 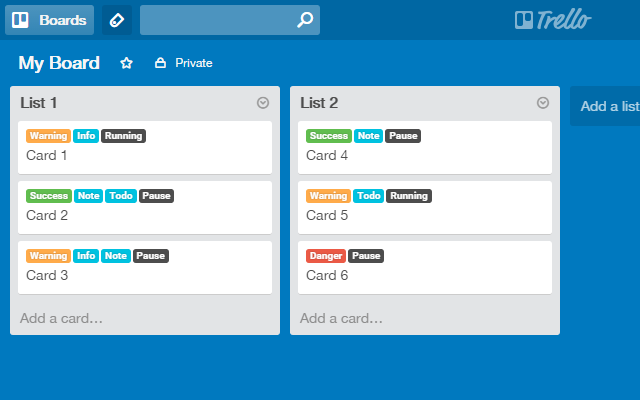 By using Trello, you can assign yourself tasks beforehand and color code them in terms of their importance. In order to rank, you can use a task prioritization framework such as the RICE framework. Now when you wake up the next day, you know exactly in which order to complete your tasks so you’re doing the highest priority work first, you know how much work needs to get done and so there’s some urgency. You’ll be quicker off the line. By doing the most important tasks first can help you start to compress your time as you can get more meaningful work done throughout the day, even if you have a bad day, at least you can get your highest priority task done. If you run an organization, sometimes your workforce might get confused on what needs to get done. The emails get buried and now they’re wasting time trying to find that email thread to understand what their tasks are. Trello can help you to keep things organized in one central area which can be accessed by anyone within the organization to understand what’s going on in the company or department. Since you can add descriptions and checklists to the cards, you can breakdown a complex task into its smaller parts which will help cure some of the confusion. The due dates help keep everyone accountable. It will also send out notifications to the emails (or phone if they have downloaded the app) of the members assigned to the task when a due date is approaching. This helps keep not only employees happy as it clears out the confusion, it will also keep the managers happy as they can move more efficiently as a unit. By putting everything on a Trello board and making tasks and due dates transparent, not only will you start to earn the trust of your workforce for being a helpful leader, you will also start to compress the time for others so they can also start to increase their work-per-hour. Sometimes you have a large goal in front of you. How are you going to break things down and how do you know if you’re headed in the right direction? By planning on Trello and keeping the mindset of reverse engineering in mind, you can solve this problem. 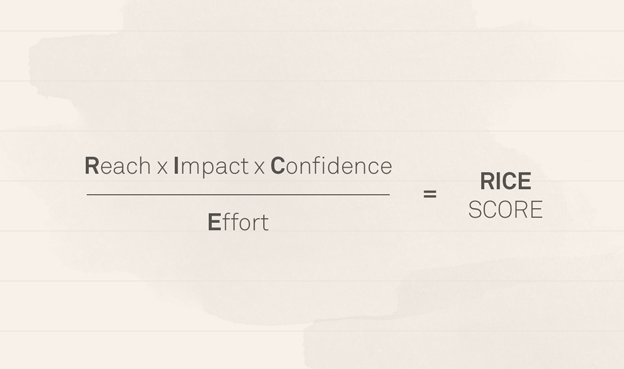 When you know what the desired outcome is, you can start to reverse engineer and figure out which tasks need to get done and in which order to get to the desired outcome. For example, let’s say you wanted to increase the sales of your business through your website. In order to get more sales, you can either need more traffic to your website or increase the conversion rates of your products. You decide to first increase the traffic. In order to get more traffic, you need to invest resources into marketing and advertising. You’re starting to get more specific about what needs to get done. You already know which categories are about to get more work. Next, what exactly in marketing and advertising can you do that will create the highest impact on the traffic to your website. You can start to write more on your blog to increase your SEO. You can come up with some Facebook ad campaigns to help drive more attention to your brand and website. You can start to have free offline events to promote your brand and drive that traffic to your website. There are many things you can come up with here. Again, use the RICE framework to prioritize these tasks. Now you know exactly what things to do in order to drive more traffic. You’ve added all these objectives as cards in their respective categories. Make sure you also have systems in place to measure if these actions drive more traffic to your website and increases sales. You cannot improve what you do not measure. If there’s a lot of work and certain tasks need to be delegated out to other team members, you can assign them to the card and attach a due date to the card to remind them. Finally, if you want to get extremely detailed with these tasks, you can write out detailed descriptions and breakdown tasks into checkpoints by using a checklist within the card. You see how we reverse engineered a large goal, getting more sales for your business through the website, into its initial hypotheses, then further broke it down into tasks and finally got extremely granular. This way you can monitor if things are moving in the direction you want them to and see how far along the path you are in terms of completion. This also can help you steer your ship easier since you know what’s ahead of you as well. This can help you compress your time as you don’t waste a lot of time thinking about what the next moves are and being behind the curve. By using a reverse engineering mindset and Trello, you can start to increase your organization’s work-per-hour by making tasks super clear. Turn off notifications: You might think that a simple notification only takes a few seconds to check and quickly reply to, however, don’t be fooled. These minutes can add up. What’s worse is that you break the momentum of the work that you were doing. If you are in the zone, the worst way for that to break is by a simple little ding on your phone. Turn them off while working. Don’t worry if you have the constant urge to check them in the beginning, just keep them off and with time that urge to keep checking your phone will die down. Listen to instrumental music: If you are someone who likes to listen to music while working, then this one is for you. Ditch the lyrics while working. You might not notice it but those words are taking some of your energy since your brain needs to process those words. Rather listen to instrumentals like deep progressive house music or movie scores. I’m currently listening to a synth-wave mix on YouTube while writing this article. Keep your work environment clean: If you are trying to be creative, it might help to have your desk a bit messy, however, if you’re trying to be a lean machine and compress your time, you should look into cleaning up your work environment. There’s a reason why this cliche exists: “messy room, messy mind”. Build up positive work habits: A good book to read up on habits is ‘The Power of Habit’ by Charles Duhigg. The author states that there are elements to every habit: a cue, an action, and a reward. A cue can be something that indicates the start of a certain task. For me, the cue is making or getting coffee. The action part is the actual action that needs to be done. For me, after coffee, the action is working. Finally, the reward is something that comes after the action. If you do not reward your brain, it will be extremely hard to build the habit. For me, this can be some end of the day Call of Duty or a long night drive. Start to compress your time and get more work done in less time. By using the three strategies and the bonus tips above, you can slowly start to create positive work habits and increase your work-per-hour. Staying productive can be at times difficult, however, with Trello, you can easily plan for tomorrow, lower confusion, and breakdown larger tasks into chunks. If you’d like to talk more about this subject and it can be applied to your business, hit me up. It’s @sunnychopper on pretty much every social media platform, even Xbox Live. If you rather email, it’s ishy.singh@gmail.com. As I've continued along my entrepreneur journey and learned more about myself and the world, I've realized that it's not just about working hard but also about working smart. Many people talk about this but no one actually provides you the tools and the how-to's to do that. That's what I intend to bring to you. Learn more about how you can use software tools to help yourself make more money and help more people.